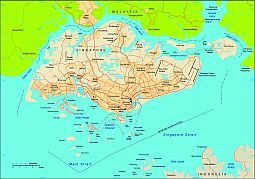 Editable royalty-free map of Singapore in vector-graphic online store. 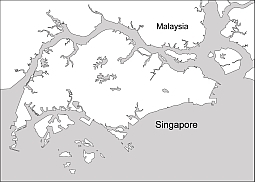 Singapore vector map. 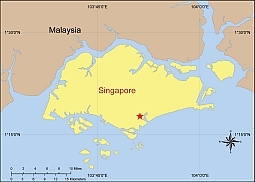 Streets, parks, water bodies.